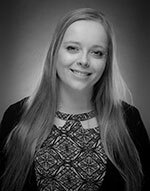 Lorna Burke is a recent addition to our team and holds an LLB (Hons) Law Degree. She is responsible for the Debt Collection Department and handling a very busy case load of Agency and Debt Recovery Work. Lorna has a great career in Law ahead of her.